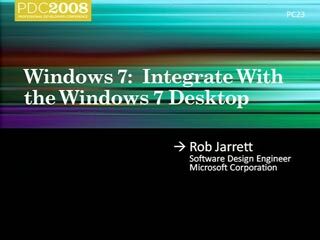 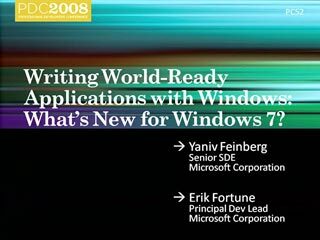 In Windows 7, innovative touch and gesture support will enable more direct and natural interaction in your applications. 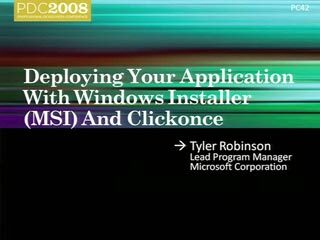 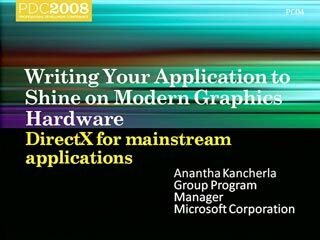 This session highlights the new multi-touch gesture APIs and explains how you can leverage them in your applications. 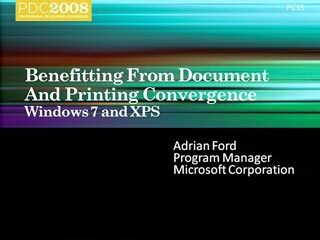 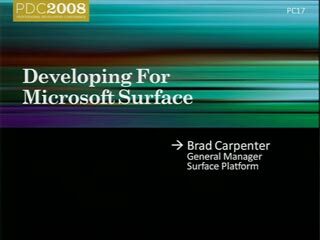 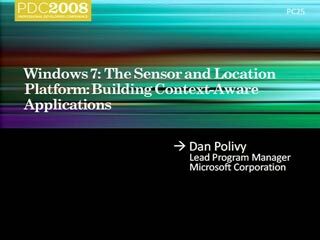 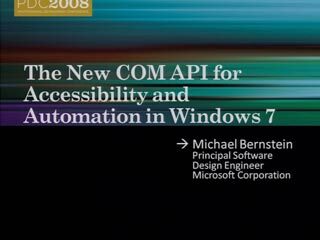 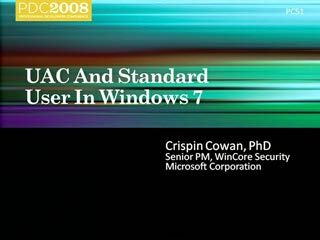 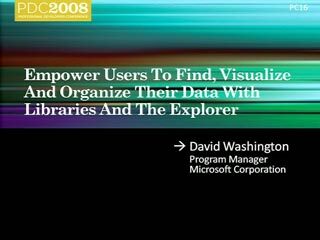 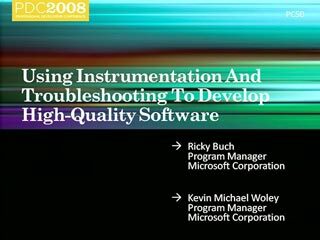 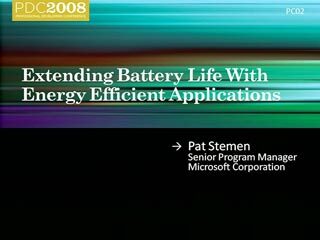 Where is the whitepaper onb Multi-touch located in the PDC2008 HD?